Uber for 2 wheelers enabling people to share rides and earn money, yet another peer to peer service transforming everyday commute. A team of two founders, based out of Chennai approached Codewave to bring their vision to life – an Uber for 2 wheelers, peer to peer ridesharing app that enables people to share bike rides and earn, improving last mile connectivity in cities (where public transport is not available). 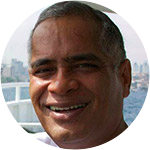 Our in person meeting with the founders early this year, led to a series of conversations, during when we elaborated the product features and the capabilities they needed developed in the first phase. 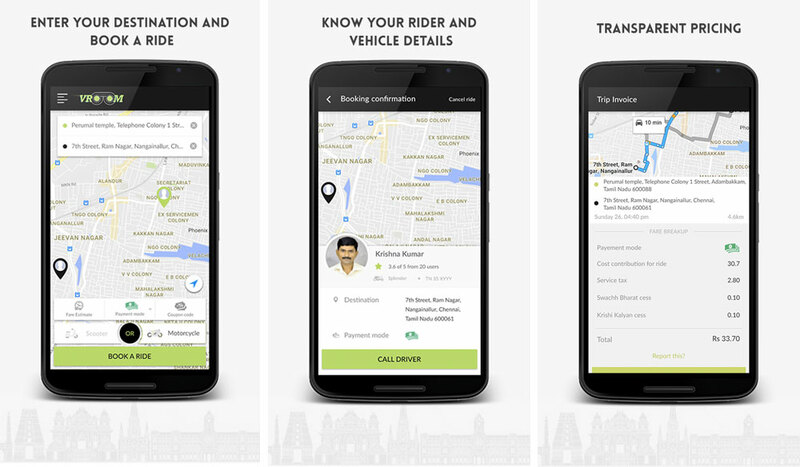 Vroom app for drivers and passengers, first cut was expected to be launched in 4-5 months from inception. Vroom apps had to be looked at from various perspectives for market readiness – usability for drivers and passengers, slow internet usage / GPS accuracy, business model, transactions & payments and technology stack. Vroom team chose Android for the initial launch and a web app to support business operations. 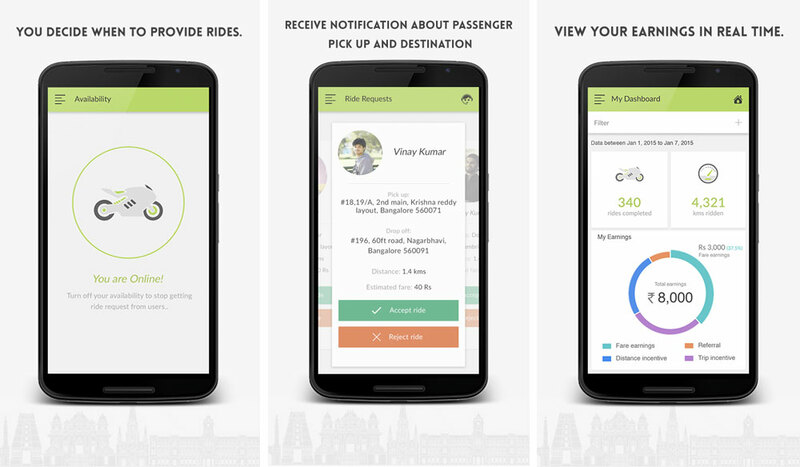 Codewave designed and developed Vroom’s android native apps for drivers and passengers, enabling the launch to market in about 5 months from start. Users can find bike riders nearby, who’re available to give a ride from the point of pick up to a desired drop point. The app was built on NodeJS backend ( Read How Uber Uses Node.js to Scale Their Business ) and was technically challenging in many ways – like handling of dynamic state transitions with continuous update in the apps and handling scenarios where users were on the move and internet / telecom network strength was fluctuating – this needed custom fall-back mechanisms for accurate location resolution. Our team worked jointly with Vroom’s developers to implement the route resolution algorithm. The project was planned for 4 months and was launched in 5 months with enhancements and modifications based on live field testing. About 200 riders were on-boarded on the platform post the app launch on Oct 2, 2016. The app saw gradual traction, with riders turning their availability on via the app and passengers booking rides. Teamwork — The Codewave team worked closely with our team to get things done.